Australia is the smallest continent situated in between the Indian and Pacific Ocean. Once a British colony, Australia is now an independent member of the Commonwealth. This country consists chiefly of a low plateau and mostly arid in the west and has the basin of the Murray River and the Great Dividing Range in the east and the Great Barrier Reef in the NE coast. This is nothing but a true scenic beauty, which now host a good number of esteemed universities of the world. Australia has the third highest number of international students in the world with seven of the top 100 universities in the world, with over 22,000 courses across 1,100 institutions. Moreover Australia has five of the 30 best cities in the world for students based on student mix, affordability, quality of life, and employer activity. 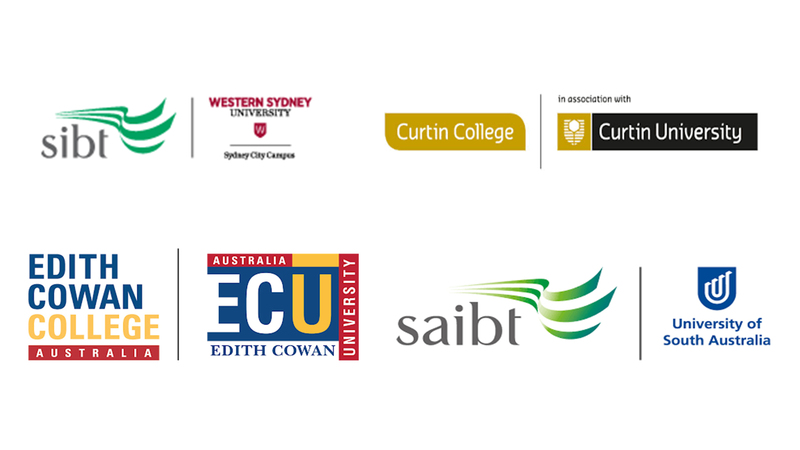 Moreover more than AUD 200 million provided by the Australian Government each year as international scholarships. 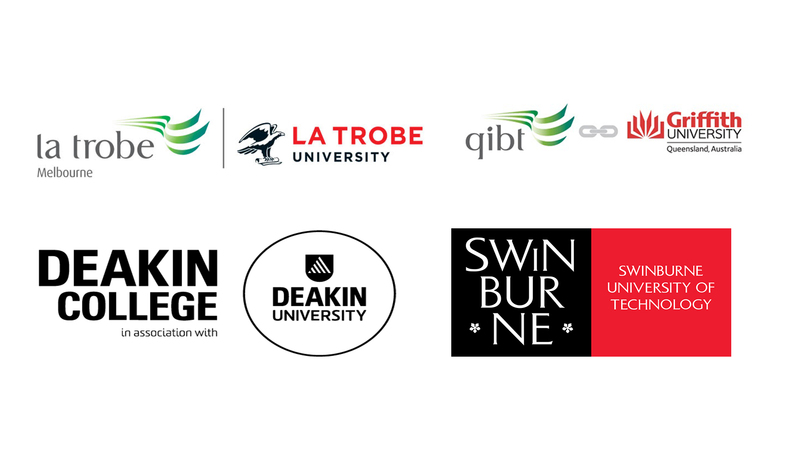 Australian universities cover study areas of Natural Sciences & Mathematics, Life & Agricultural Sciences, Clinical Medicine & Pharmacy, and Physics. Once graduate these students made a significant difference not only to them but also to others and the community as a whole. Some of these students are among the world’s finest minds. In fact, Australia has produced 15 Nobel laureates. Since 1994 according to the United Nations (UN) and the Economist Intelligence Unit, Canada is ranked as one of the top ten places to live in the world. Canadians enjoy a standard of living among the highest in the world along with an extensive health care system and social security network. 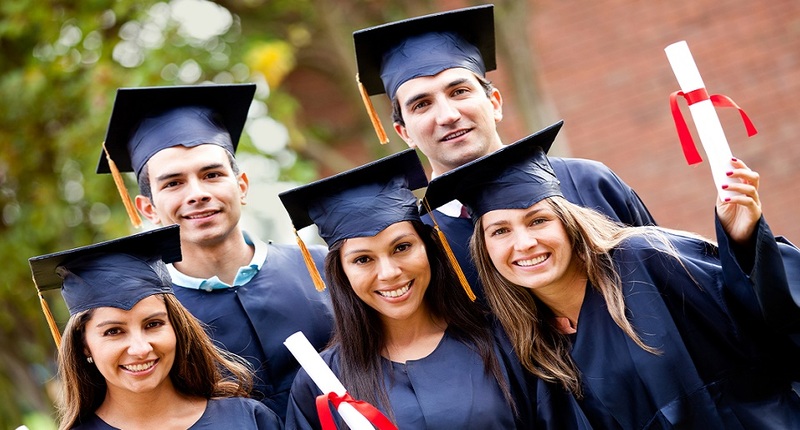 However Canadians always place a great importance on learning, and have developed a first-rate education system with high standards and hence Canada’s education is well accepted around the world and that students have the chance of having high-quality education that will open doors for future and benefit careers over the long term. A Canadian degree, diploma or certificate is globally recognized and is considered as being equivalent to those obtained from the United States or any Commonwealth countries. 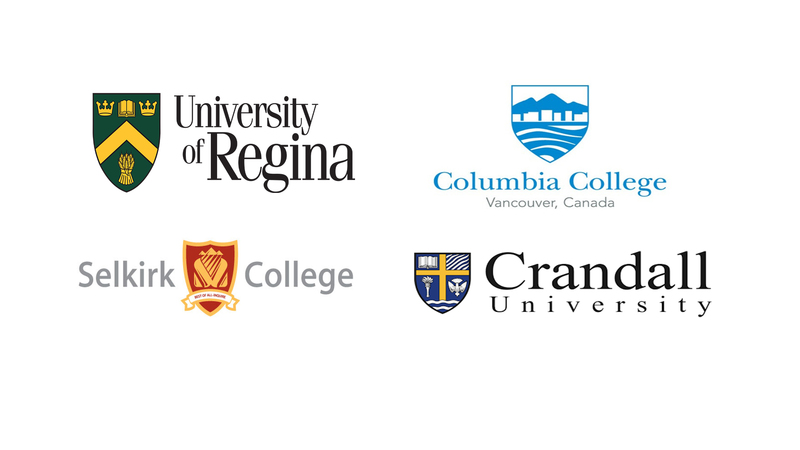 Moreover students interested in research Canadian institutions are the best place to go as research is one of the key components of a Canadian post-secondary education. 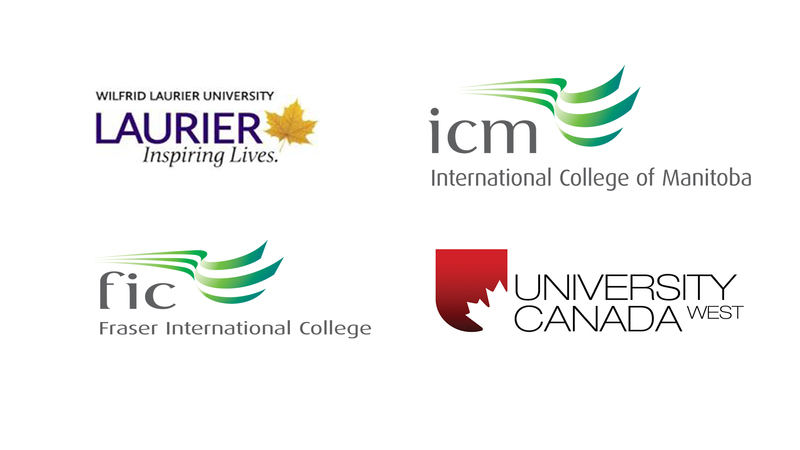 Furthermore, in Canada, government and industry together support research in the following fields: telecommunications, medicine, agriculture, computer technology and environmental science. After studies many student students with Canadian degree and work experience have applied for permanent residence and actually got settled in Canada. China is becoming a popular destination for many students wishing to pursue higher education at affordable tuition fees. 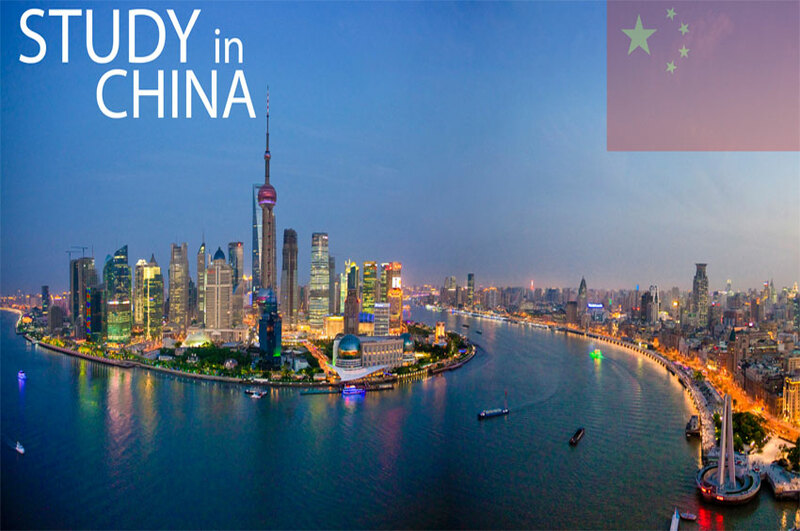 In 2012, more than 320,000 students from over 180 countries came to China to study for either degree or non-degree programs. China offer students to experience China's unique blend of ancient and modern civilization and get world class education. China has been the world's fastest growing country for the past 30 years; even during the financial crisis, China's economic growth has maintained a level of 8%. And also China's GDP surpassed Japan's to become the world's second largest economy after the United States. Moreover world's top 500 companies all do business in China, with many of them are choosing to have Asia-Pacific headquarters in the bustling Chinese cities of Hong Kong, Shanghai and Beijing. Therefore it is the place to be; if the students want to assure their future after graduation. Moreover the tuition fees in China is really low as the studying and living costs in China is cheaper than studying and living in European countries, the U.S., Japan, South Korea and many other countries. However China is building more world-class universities and investing heavily in higher education. Aside from China's unique Chinese language, calligraphy, martial arts and other cultural subjects, Chinese degree programs has majors such as engineering, science, medicine, economics and trade, MBA as well as finance. Many universities offer degree programs taught in English, so students can study their desired courses in English too. Cyprus is a very popular place for tourists and the country is very happening with lots of tourists flocking every now then. This makes Cyprus very attractive destination – as tourism industry means jobs and good pay and pay the living expenses for students. 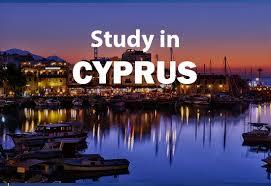 Moreover Cyprus is an English speaking country in Europe with tuition fees and living expenses are very less as compared to other European nations. As mentioned before the students can easily earn 500-600 Euros per month in a part time job and most important of all Cyprus is a part of the European Union (EU). Students with average scores can also get an opportunity to study in the best colleges; and many a times students can get in without IELTS. 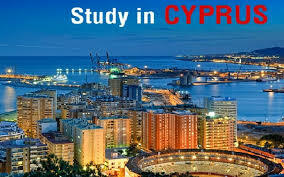 Also Cyprus provides a great career options for those doing a course in Hotel Management, Travel and Tourism and others as they have a chance of getting jobs in Cyprus as well as in other European countries (EU); because the degrees are well accepted and accredited by many European employers. Germany is the dominated member in the EU, having a very strong economy and having an upper in world affairs. Germany is a country that offers international students to study a wide range of courses in German language without tuition fees. Moreover Germany has high quality universities with safe and welcoming environment and high living standard. Because of its economic strength the German government is one of world's biggest investors in research and development. Consequently, many German universities focus on research and provide world-class research-oriented education. Along with this German universities have a quite good network with universities all over the world and every year thousands of students, studying in German institutes, have the opportunity to go abroad and spend some time in a different country, studying and living. 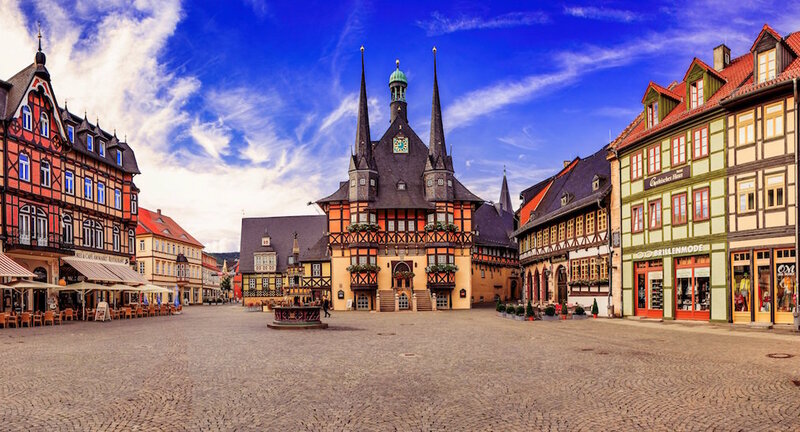 The country offers a great opportunity to work while studying and once the students master the German language life in Germany is as easy as everything is very systematic and organized. 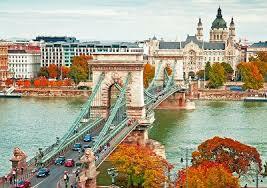 Hungary is a country of scenic beauty with historic urban centers. The country has plains, water, hills; from north to south and from east to west the country offers lovely scenery, castles and palaces, beautiful and a great value, numerous hot springs. Along with beauty the country is committed to becoming a higher education hub in future. Every year international students, both on exchange programs and for full degrees, are welcomed to study in Hungarian universities in courses taught in English. 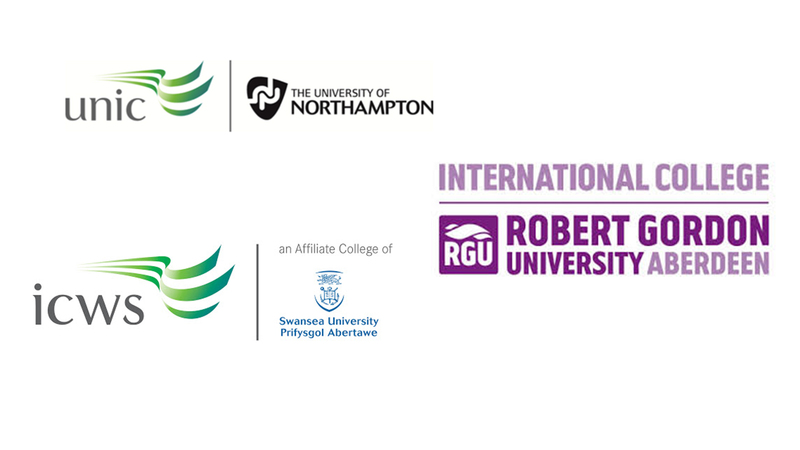 In 2012 -2013 few universities in Hungary appear in the QS World University Rankings. With so many natural and manmade attractions, combined with relatively low living costs and a strong focus on internationalization, Hungary is a good choice to pursue higher education for students around the globe. 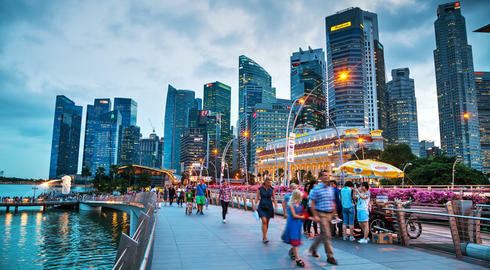 Malaysia is one of the growing and stable Asian economies and its presence is being felt in the world economy gradually. The country comprises of natural beauty with man-made beauty and has a diverse range of culture. Malaysia is a popular tourist destination for its beauty, safety, healthy environment and last but not least for being a happening city. Hence it has long been the choice of study destination for students from Indonesia, China, India, Pakistan, Central Asia, Europe, Middle East, Maldives, Africa, and countries in the Southeast Asia region. 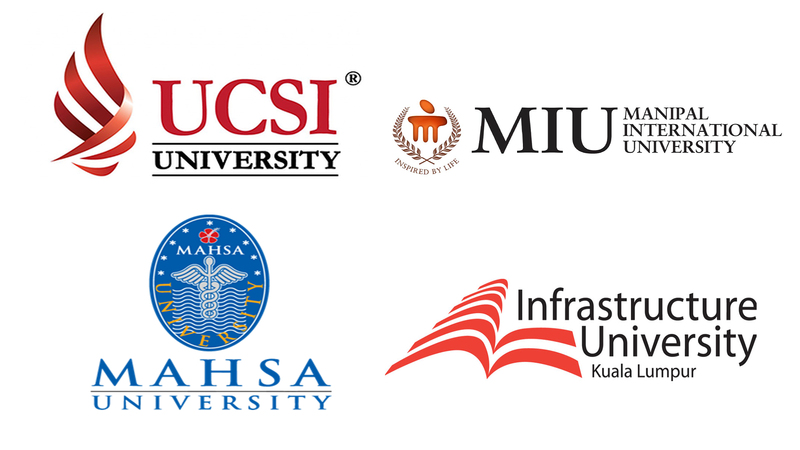 Malaysia offers a wide range of both local (Malaysian) and foreign (in the form of outer campuses) educational institutes for students at a varying costs. 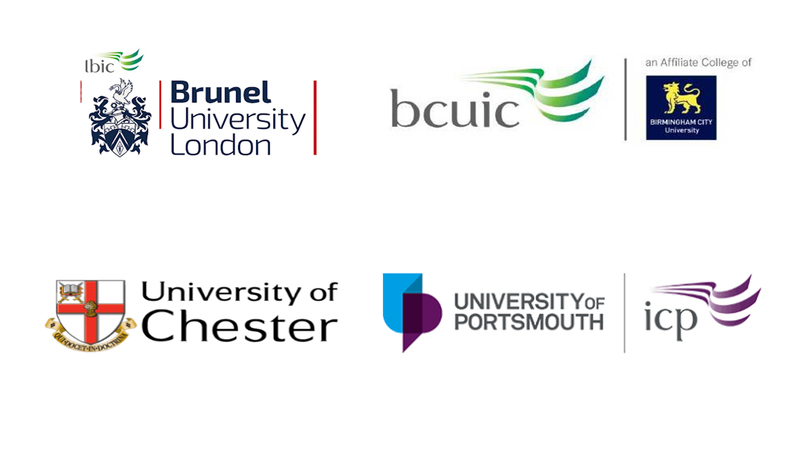 In Malaysia students have both the choice of studying in Malaysian universities/ colleges as well as in UK, USA, Australian and other countries’ universities branches. 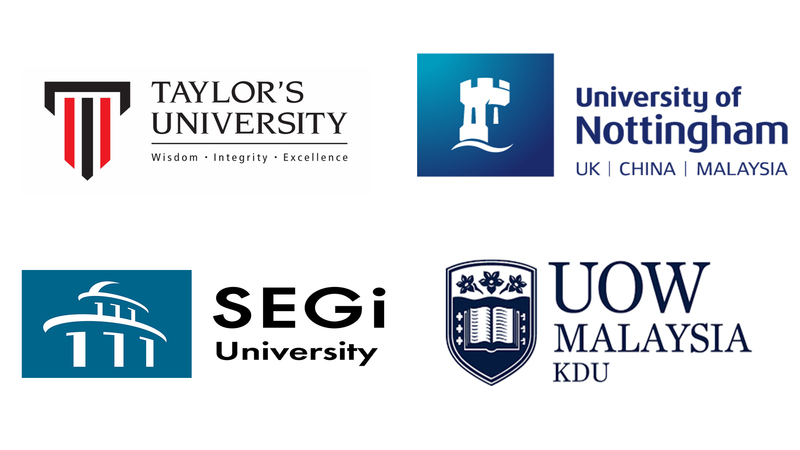 These foreign universities have opened branches in Malaysia as Malaysia is a land of prospect and tuition fees are really low compared to their main campuses. So students can get a UK/ USA/ Australian or other renowned degrees at cheap rate. Further students have extensive chance of doing research as many universities in Malaysia offer and invert in research. The course curriculums are so well planned that students get a multidisciplinary knowledge at the end of degree and also have the chance of experiencing different and diverse culture as Malaysia is the destination of different culture people. Moreover Malaysia offers a delightful cordial fusion of one of the Asia's oldest civilizations - Malay, Chinese, Indian, with exuberant celebration of festivals, customs, and traditions and an array of multicultural cuisines. Finally Malaysia offers a homely environment with affordable living expenses along with a wide range of courses in various fields of studies at very affordable costs. Hence it has become a lucrative destination for students. 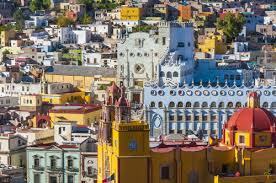 Mexico, though geographically in the part of North America, bordering the US states of Texas, New Mexico, California and Arizona, is truly a Latin American country – with its own unique culture and people. Beyond the stereotypical images of sombreros, tacos and tequila lies a culture and history that can be explored for years. Whether it’s the ancient Mayan ruins, colonial churches or the vibrant food, Mexico will constantly surprise you with its mix of cultural traditions and urban modernity. "Since NAFTA was signed in 1994, cross border economic activity and professional mobility have increased significantly in North America creating challenges and opportunities that require a concerted response from the higher education institutions in Canada, Mexico and the United States...Well trained professionals are needed to work in the emerging trilateral setting. 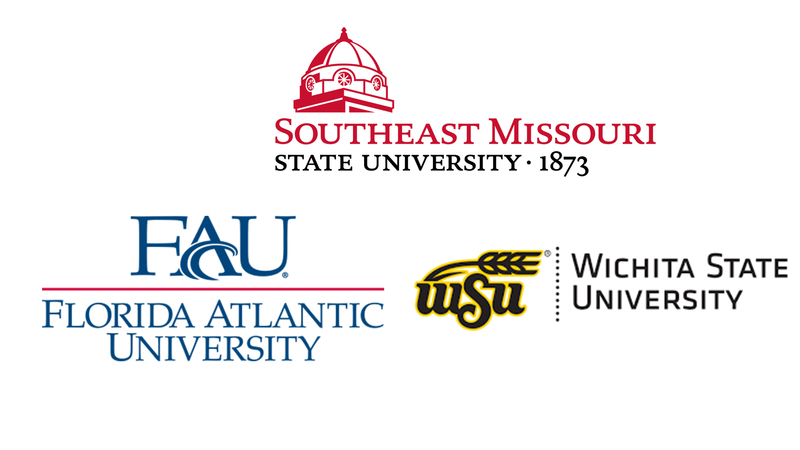 A strategic partnership among higher education institutions, national associations, foundations, governments’ agencies, and corporations is crucial to improving academic cooperation in the North American region." Currently claiming the second biggest economy in Latin America after Brazil, Mexico has been named one of the ‘TIMBI’ group of countries (along with Turkey, India, Brazil, and Indonesia), which are following close behind the ‘BRIC’ nations as the world’s fastest-growing economies. Keeping up with Mexico’s expanding economy is a strengthening higher education system, making this a study abroad destination definitely worth considering. 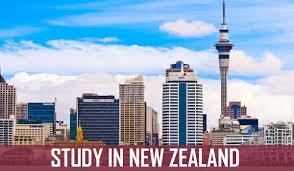 New Zealand offers study-work- get settled program for deserving students throughout the world. The country offers a combination of green hills and golden sandy beaches with multicultural nations which is growing day by day. The people are very friendly and are very hospitable towards foreigners. The climate is smoothing and can be adaptable easily for the Asians. Where East meets West - is nothing but Singapore. Singapore a meeting place for all and hence it offers a unique learning experience for students where they are blend in with various socio-economic cultural people; which is very unlikely to be get elsewhere. Indeed it is truly a cosmopolitan country. The educational system has evolved over the years from its traditional British-based education system to one that meets the demands of the new millennium world. The system is designed so that it brings the students up to a level so that it meets the demands and requirements of the modern world where quality, competition and ethics are an integral part. Singaporean institutes are well well-known around the world and one of their institutes is in the world ranking. The country offers vibrant lifestyles with a lot of activities and transportation is good to take someone around the country quickly. Moreover there is availability of part-time jobs and hence students can sustain their living expenses and continue their studies. Spain - fourth most popular tourist destination in the world – is also a popular destination among international students, due to its winning combination of good universities, attractive lifestyle, and the fact that Spanish is one of the world's most spoken languages. Spain offers affluence and cosmopolitan bustle of Western Europe mixed with a distinctly southern extravagance and charm. Spain offers a good education system where students can study at a comparatively low cost and can work on a part time basis as the country has good number of jobs for students. After graduation students can work anywhere in Europe as Spanish degrees are well accepted and valued in Europe. Finally the country offers a vibrant lifestyle with a lot of football fans and cooperative Spanish people who are willing to accept and mingle with foreigners. The law order situation and security is good enough for students to study and roam around. Here are compelling reasons why you should study in Sweden. Innovation and creativity run deep: Sweden is a safe and modern country in northern Europe, and it has accrued a spectacular reputation as an innovator and a creative force. Sweden's famed corporate brands - like Volvo, Ikea, Ericsson, H&M and Saab - complement its cultural brands - like Bergman, Abba, Astrid Lindgren, Bjorn Borg, Strindberg and Garbo. Sweden is a Scandinavian country in Northern Europe, bordered by Norway and Finland. It is the third largest country in the European Union by area, with a population of about 9.5 million. So what does Sweden have to offer an international student? Studying in Sweden is different from studying in other countries because Swedish universities have an open climate with a strong focus on group work. The Swedish education system focuses more on your academic interests than pushing you to achieve a grade. Swedish universities work to prepare you for a successful future; the job market values ambitious, innovative, and perceptive team players, so Swedish universities attempt to instill these qualities in their students. Degree programs in Sweden offer students the opportunity to mix study and practical work, so that they have first-hand experience in their field when they graduate and enter the job market. The education system in Sweden is student-centric. Relationships between students and teachers are relaxed and informal; as a student in Sweden, you will be expected to address your teachers by their first names. Swedish universities prize personal initiative and independent thinking; if you choose to study in Sweden, you will be expected and required to take an active role and contribute with your opinions and ideas in lectures, seminars, and group discussions. This will give you the opportunity to develop your individual strengths and cultivate your academic abilities. In the 2010 edition of the Academic Ranking of World Universities compiled by Shanghai Jiao Tong University, Sweden has three universities in the top 100 and eleven in the top 500. Almost everyone in Sweden speaks English nowadays; 89 per cent of Swedes are bilingual, so international students from English-speaking countries need not worry about not being able to communicate if they don’t speak Swedish. Sweden is one of the world’s most modern countries, and the birthplace of many successful corporations. A number of successful inventions have resulted from research at Swedish universities and companies, including the computer mouse, Bluetooth, the pacemaker, the ball bearing, the dialysis machine, and internet applications such as Spotify and Skype. These recent inventions are built on a long history of excellence in academia and research in Sweden. Sweden is the home of the Nobel prize and several highly acclaimed universities dating back to the 15th century. This innate creativity has established Sweden as a strong nation within design, fashion, and music. It is one of the largest music-exporting countries in the world. If you are an international student from a European Union country, you have another good reason to study in Sweden: tuition is free. Although the cost of living can be high in Sweden, it more than evens out when you factor in free tuition. With the rising costs of tuition in other countries, more and more students are applying to schools in Sweden. Last year, Lund saw 78 per cent increase in degree applications from the UK. Thailand is a great choice for international study due to famous Thai people’s friendliness and hospitality and the country’s rich culture and economic development. With a fascinating combination of tradition and modernism, and exotic scenery, Thailand welcomes more than 20,000 international students each year. Tertiary education in Thailand is offered at universities, institutes of technology (known as the Rajamangala Institute), vocational and technical colleges, teachers colleges (known as the Rajabhat Institute), and other professional colleges such as nursing colleges, and police and military academies. The standard duration of study for most bachelor’s degree programmes is four years, except for architecture, art, graphic art and pharmacy that require five years of study. Basic training in medicine, dentistry and veterinary medicine lasts six years of study. The academic year is made up of two semesters, June to October and November to March, and a summer session from April to May. However, some Thai universities have adopted different start and end dates for their semesters to correlate with the other school systems, like the ones from U.S. or Europe. Develop your academic English language skills in order to meet the English language requirements at Thai universities offering degree studies for international students. Choose an English language school anywhere in the world and pick your preferred English exam preparation course from diverse language course options. Turkey - the country that joins Europe with Asia - has a unique strategic position at the crossroads of East and West. This country was endowed, with this location, for nearly ten-thousand years of history. Being the part of Asia and part of Europe, the country has remarkably wide climatic and geographical variations. Due to its location, surrounded by seas on three sides, Turkey as always been the center of great trade, silk and spice routes. Along with these the country is a good destination of tourists; though a Muslim country the country offers every bit of European flavor to foreigners. 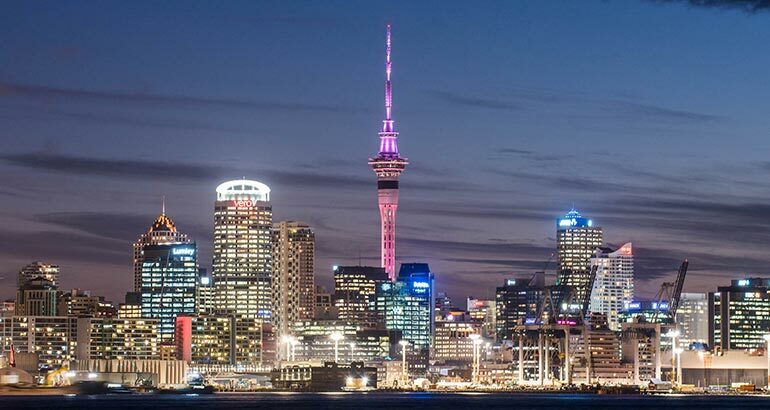 Hence it is a popular destination for tourism which creates enough jobs and injects foreign funds to the economy thus making the economy strong day by day. Beside these, the education quality is of world class and the degrees are well recognized throughout the world. The Turkish universities have world class campuses and a much enriched libraries with extensive laboratories facilities for the students; so the students end up gathering the required knowledge to compete in the world job market. Finally the country offers a diversely cultured people which further give a unique blend of cultural integration and experience. 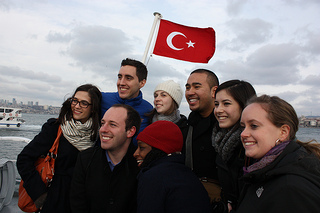 The Turkish people are traditionally very hospitable and are very collaborative towards foreigner. Finally Turkey is a place where the education is very affordable and the tuition and cost of living are lower than in most European countries and the United State of America. Oxford and Cambridge are names that are known throughout the world because of their high quality courses and devotion to education quality and performance. Moreover British institutes are not only the oldest but also pioneer in developing education system around the world when they have ruled the known for years. Therefore wherever students go the education is recognized and respected, no matter where who the employer is. Every English university is recognized worldwide for having creative and challenging environments that help their students to push themselves to the extreme. Their standards are incredibly high, and year after year, the universities are tested for how well they are meeting modern challenges. England has so many educational institutes that students can really fit in well in anyone of the institutes and pursue his/ her higher education. English educational institutions have a rich history and tradition of providing world class education to their students. The education system is so well designed that that students get everything to be good contenders for the job market. The rules and regulation are suitable to live and carry on daily lives along with offering students to work as part-timer to meet their living expenses. 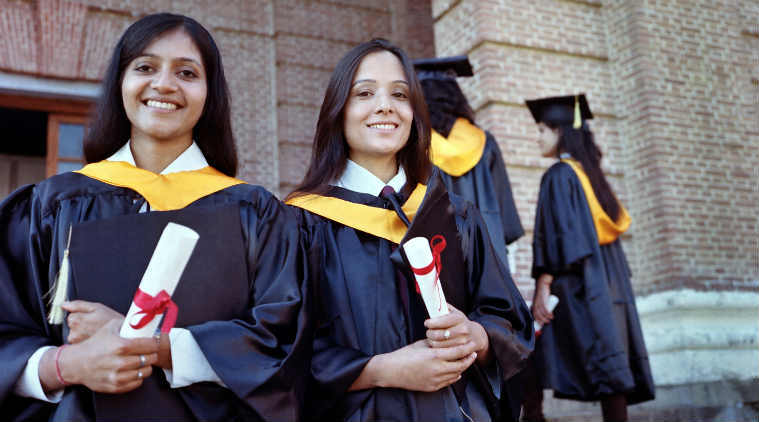 Thus students get a reputed degree with a chance to earn money – what else can one ask for. USA is not only the powerful nation of the present world but also has the largest economy. Every year thousand enters USA to change their fate as it is believe to be the land of opportunity. 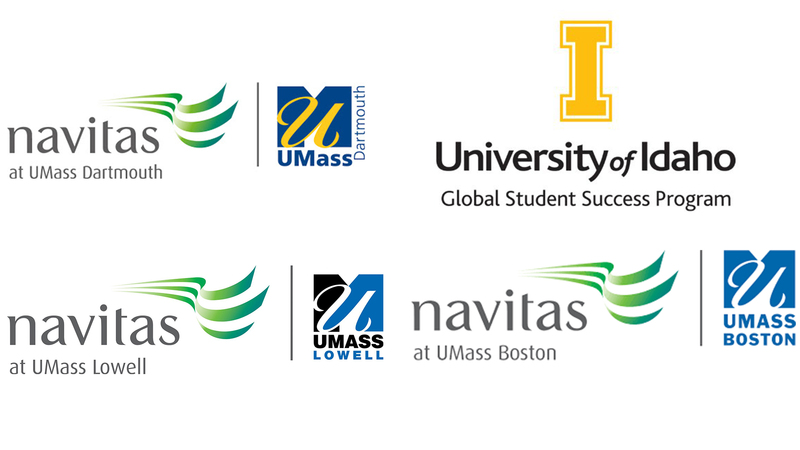 Apart for these USA offers a strong, up-to-dated and evolving educational system which makes the students not only adept in respective subject but also a unique candidate for employers. Hence employer around the world put an extra emphasis on US Degree. Therefore over the past the number of international students in the USA rose to an all-time high of 764,495, representing a 31% increase in the past decade; because they wanted to broaden their experience and continue their education.